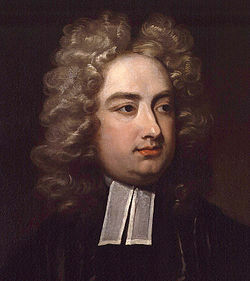 1745: Death of Jonathan Swift. Dublin born (1667) Jonathan Swift was probably the first great satirist in the English language. Dean of St. Patrick’s Cathedral, Dublin. 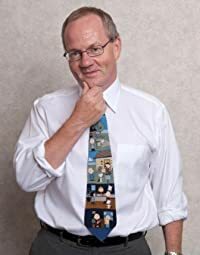 his works include Gulliver’s Travels, A Modest Proposal, and A Tale of a Tub. At Battle of Cedar Creek, VA, Irish born, Corporal John Walsh engaged in an action which won him the Medal of Honor. The battle was the decisive engagement of Major General Philip Sheridan’s Valley Campaigns of 1864 and was the largest battle fought in the Shenandoah Valley. 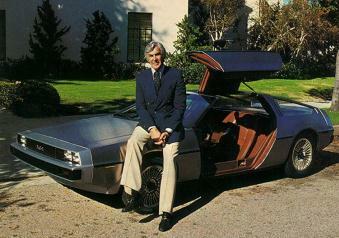 1982: Car mogul John DeLorean arrested and charged with cocaine distribution. 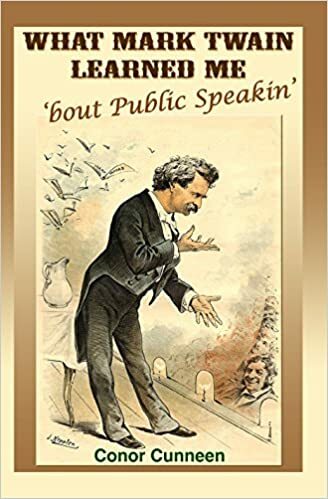 John DeLorean is a peripheral but very interesting character in the history of Ireland. Four years previously, he started the DeLorean Motor Company in Northern Ireland with the financial support of the Northern Ireland Development Authority to the tune of £80m in the hope it would bring 2,000 jobs to sectarian troubled Belfast. At the time, the Dublin government was disappointed it could not match the incentives provided by London. It dodged a bullet! The first DeLorean DMC-12 car rolled off production lines at the Dunmurry plant in 1981. Unfortunately, the venture proved to be a with elephant, although the car achieved everlasting fame when featured in Back to the Future. Less than 9.000 cars were produced before the venture was forced into bankruptcy. 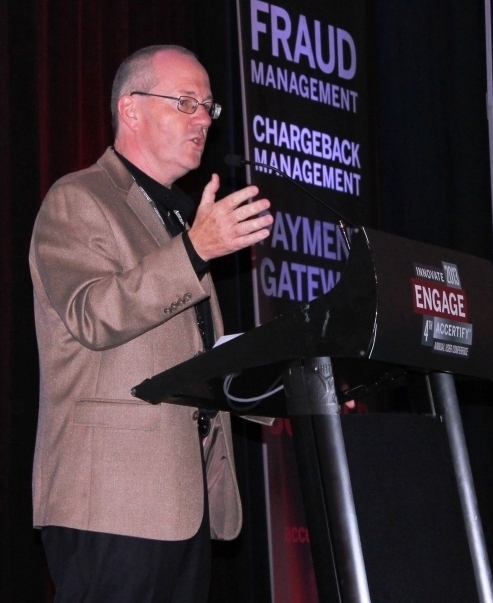 DeLorean was hounded by creditors for the rest of his life including the British government who had fraud charges outstanding against him. On the Cocaine charge, DeLorean claimed entrapment by federal authorities in relation to the cocaine charge and to the surprise of many was acquited. 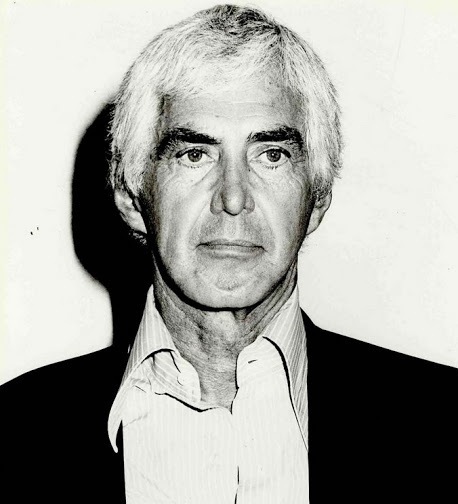 “John Z . DeLorean , the flamboyant former vice-president of General Motors Corp., was arrested in Los Angeles Tuesday afternoon and charged with conspiring to distribute 220.5 pounds of cocaine worth about $24 million, the FBI said. The FBI said DeLorean hoped that the drug deal would provide the money he needed to help save his struggling auto company. Ironically, DeLorean ‘s arrest came hours after the British government announced that it is closing his auto assembly plant outside Belfast, Northern Ireland, because of long-term financial problems . This, in effect, killed DeLorean ‘s gull-winged, stainless-steel sports car. DeLorean and his masterpiece – Coke-free! 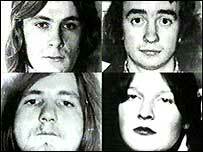 The four people were just a number of innocent parties who suffered miscarriages of justice during the troubles. Poor policing, forced confessions anti-Irish sentiment and a public demand “to catch the perpetrators” saw innocents such as the Birmingham Six jailed for sixteen years and the Maguire Seven who spent up to fourteen years in prison.